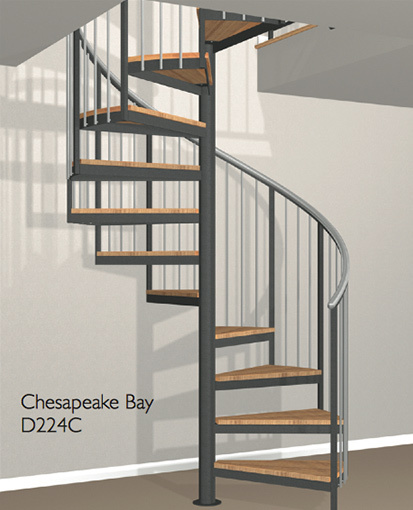 Crown Heritage Spirals are designed to your specifications and completely assembled at the factory with a custom formed handrail, then "knocked down" for easy assembly at the job site. 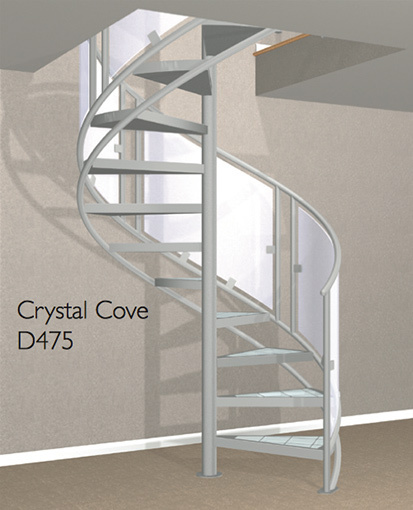 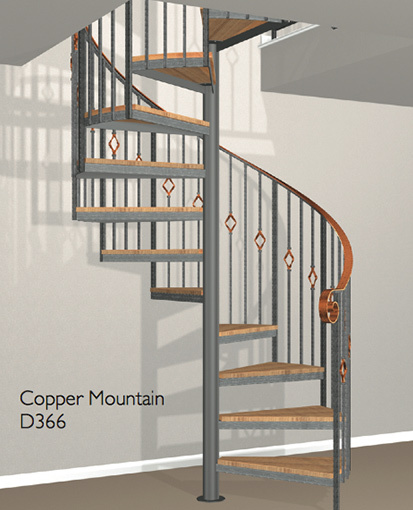 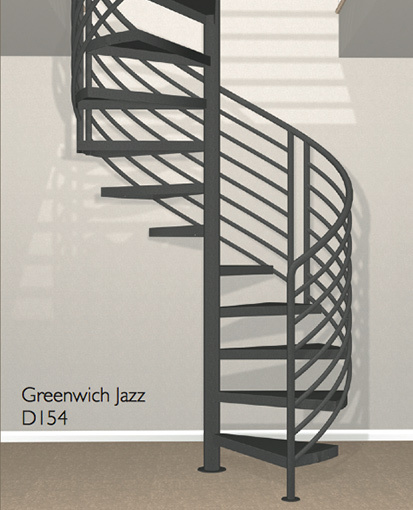 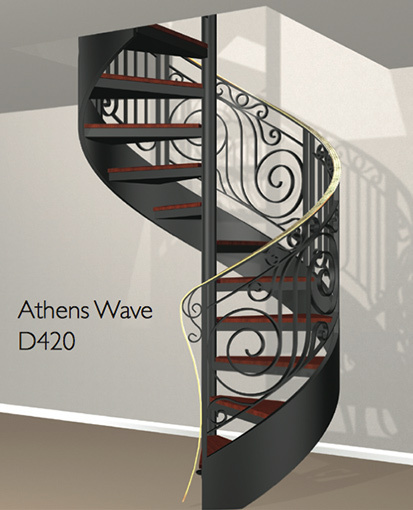 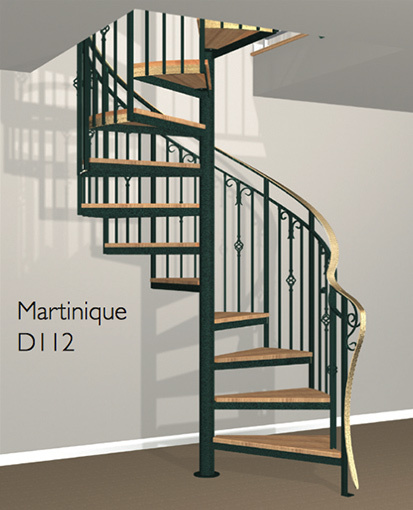 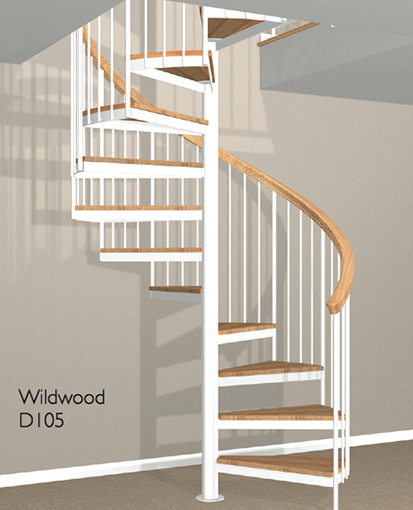 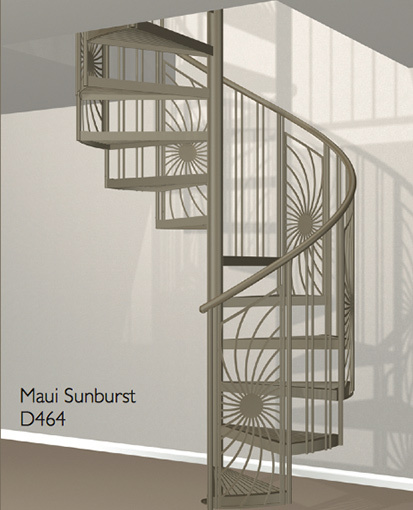 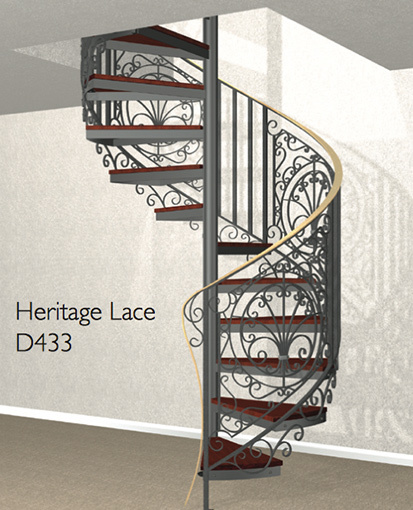 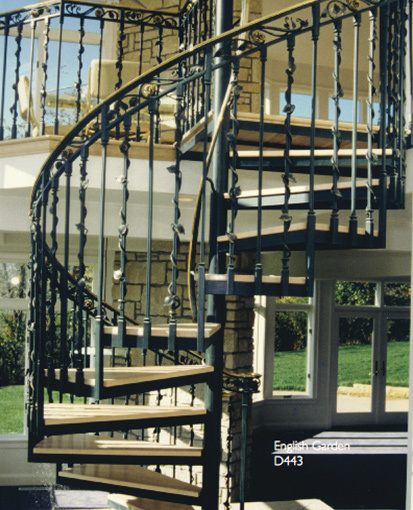 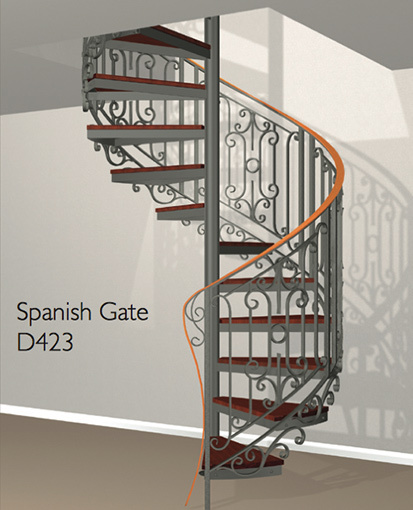 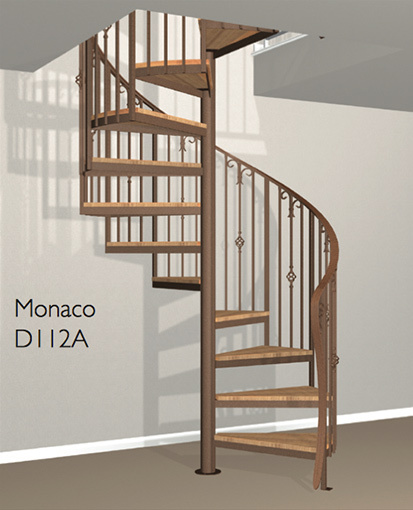 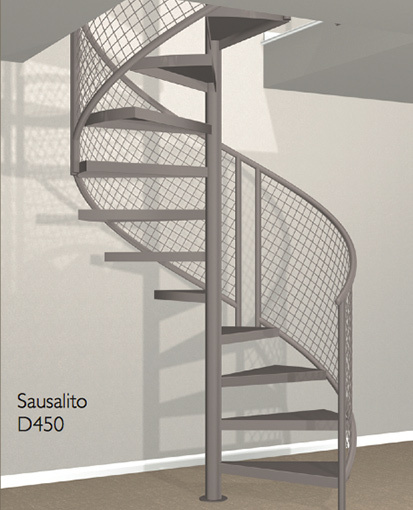 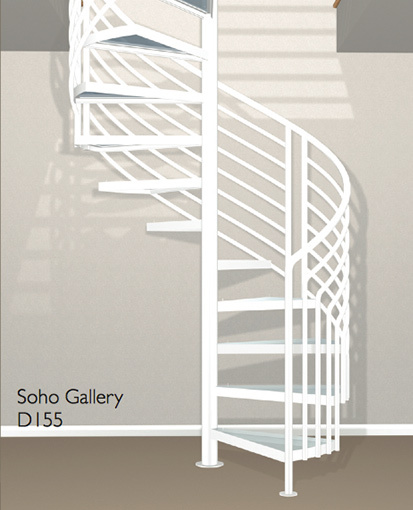 Crown Heritage Spiral Stairs provide an easier installation and a more appealing look than typical kit stairs. 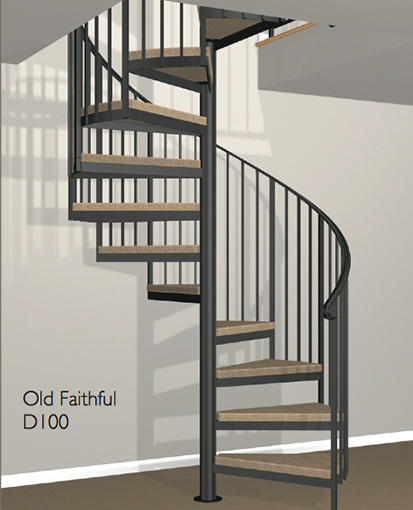 Choose from 20 models. 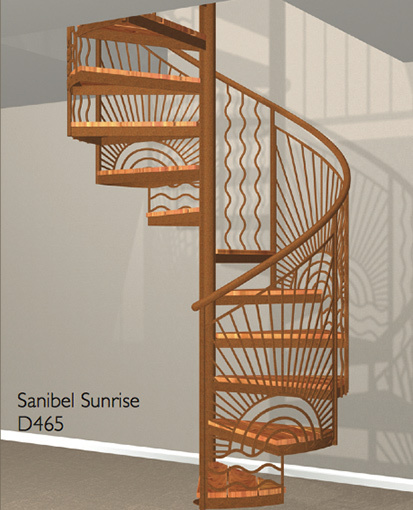 Unless specified otherwise, all spiral stairs are shipped "Knocked-Down". 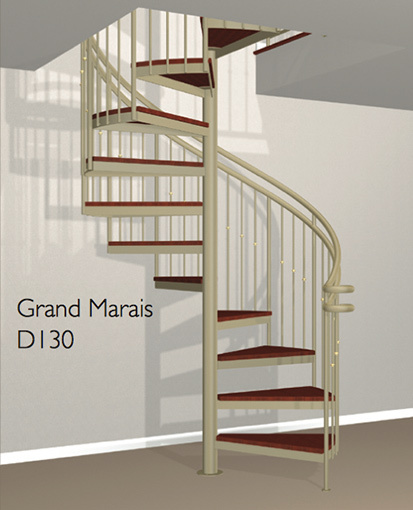 Enjoy the confidence of knowing your stair is completely assembled during fabrication. 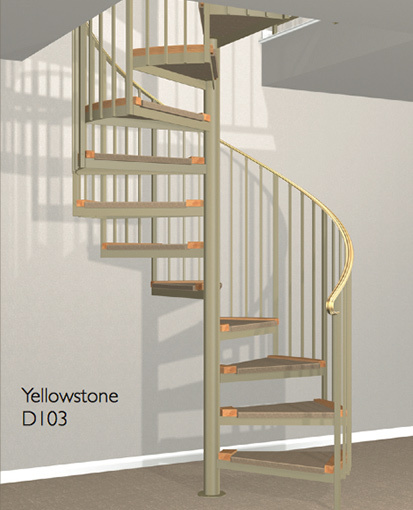 This minimizes field assembly time and assures a quality product.